With the strict demands the Chinese government has put on percentages of new car sales being electrified, automakers are scrambling to meet demands. This in turn causes a lot of EVs that might not see the light of day outside of the Chinese market. 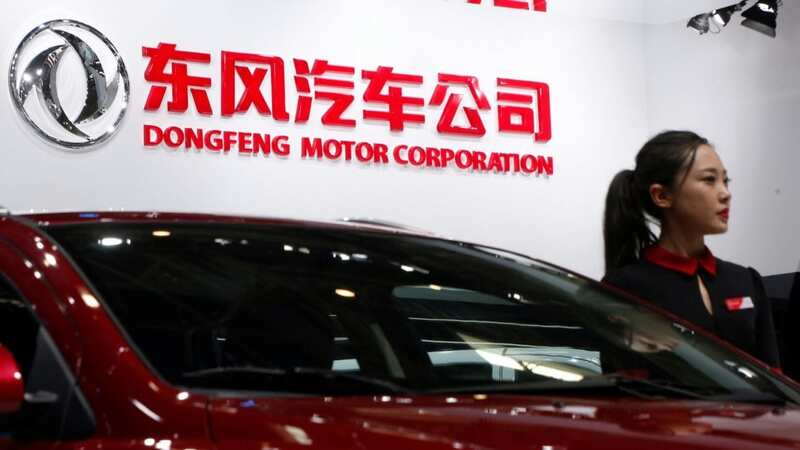 Nissan’s venture with Chinese automaker Dongfeng, creating Dongfeng Motor Co. (DFL) (yeah we know, confusing) is planning to release 20 electrified cars by 2022 that probably won’t be seen outside of China. DFL plans to introduce 20 electrified (EV + e-POWER) models under its four brands by 2022, with Nissan e-Power technology available on core models. By 2022, 30% of DFL sales will be EV and e-POWER products. The company plans to localize 100% of key e-components within three years as Nissan technologies, the QA system and APW production mode are introduced. Notice the “e-POWER” in the above quote? That’s Nissan’s name for their hybrid system in which the engine powers the battery that supplies power to the electric motor. So the car is being run via an electric motor, but that motor is exclusively being powered by a gas-powered engine. There is no sort of plug-in aspect to this system. Now going forward this type of system might be good enough as a stop gap measure for certain model of cars while automakers work on full electric alternatives. But to count to type of system as “electrified” is a real stretch. It exclusivity receives its power from gas, so how much difference is there really for an ICE car? So knowing this, it muddles the achievement that DFL hopes to accomplish. When we don’t know the breakdown of e-POWER to EV in these 20 cars, it could mean anything. It’s possible that in the next 4 years DFL will only have 4-5 true EVs, and that just isn’t as impressive. As part of its green production efforts, energy-saving methods will be applied to operations, and three solar power generation parks will be established, with the goal of achieving a 20% reduction in energy consumption and a CO2 emission reduction equivalent to the absorption of 200,000 mu of forest (accumulated to 2022). 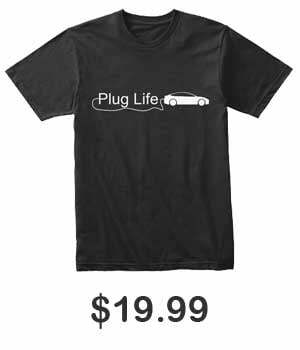 So its good that a company is working on more efficient ways to actually produce the cars. Alongside those above improvements DFL will use recycled batteries as commercial energy storage to provide power for local communities. Battery recycling is a hot issue for the EV future and its good that DFL is acting upon it with a plan. Anyways, Nissan themselves hope to sell 1 million “electrified” cars under their own brand, so I’m sure this initiative will help them reach that number. How do you guys feel about this? How do you feel about regular hybrids being counted as “electrified”? Let us know down in the comments below.